Mexico and suddenly one of the band members has to fly back home? 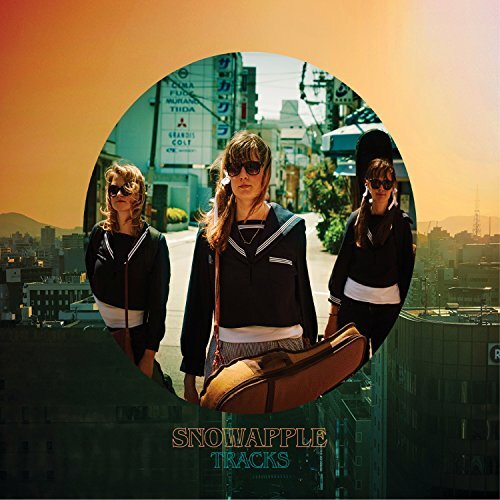 Snowapple tours Europe, the USA and Mexico. 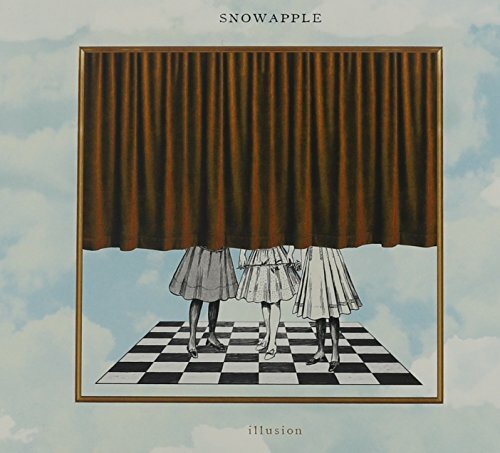 The music of snowapple has been played multiple times on the BBC Radio. The band appeared live on TV on progams as Central11 and TV Azteca.